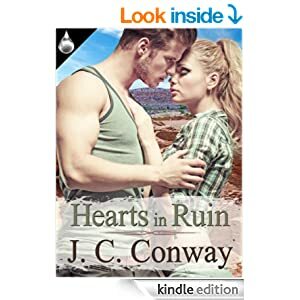 At the close of the first week of its release, four Amazon customers have read and reviewed Hearts in Ruin. The reviews are extremely encouraging (with captions like “Delightful”, “An Intelligent Read” and “Emotionally Charged and Thought Provoking Love Story”) and I hope they are helpful to anyone considering giving the book a read. 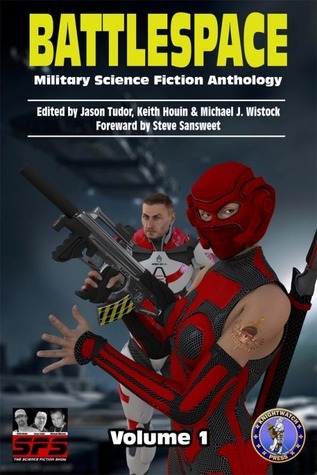 I’ve also received some direct feedback from readers, all of whom find the story refreshing, unique, and suspenseful. 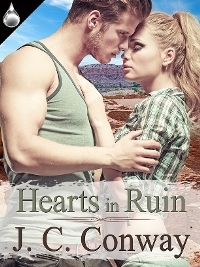 Notably, those both familiar and unfamiliar with the romance genre enjoy the story, and it seems to hit a particular soft spot for anyone that has ever considered, or would like to consider, the romantic allure of authentic archaeology. I hope other readers are as happy with the story. 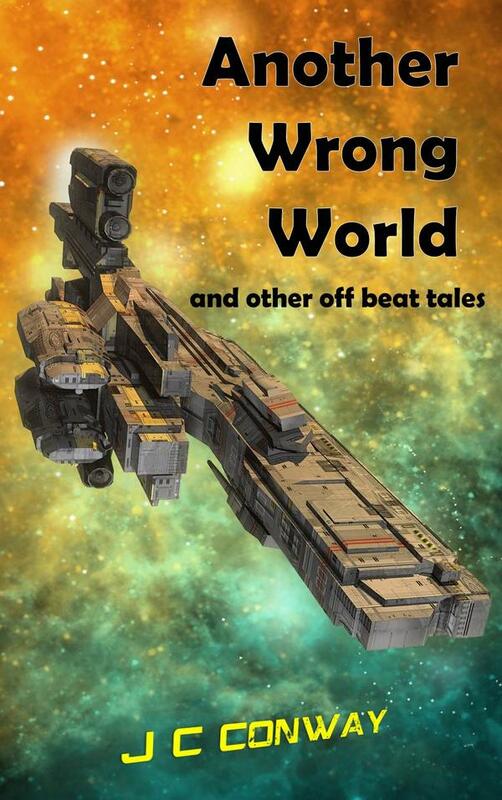 I can say as a writer that I loved writing this story. The characters came alive for me in the process and I learned a great deal in the process. 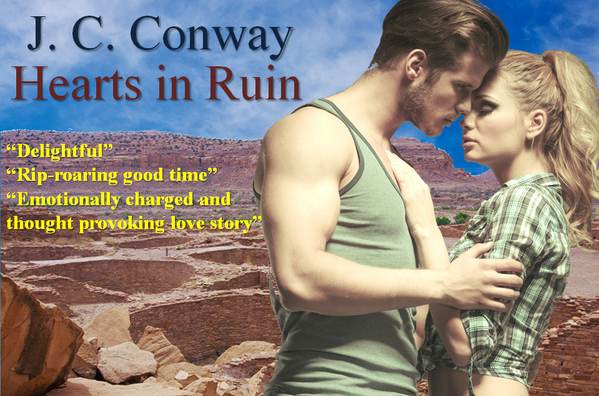 Gallery | This entry was posted in Reviews, Romance and tagged Amazon.com, Hearts in Ruin. Bookmark the permalink. Congratulations on your new release and wonderful reviews! How lovely – well done!